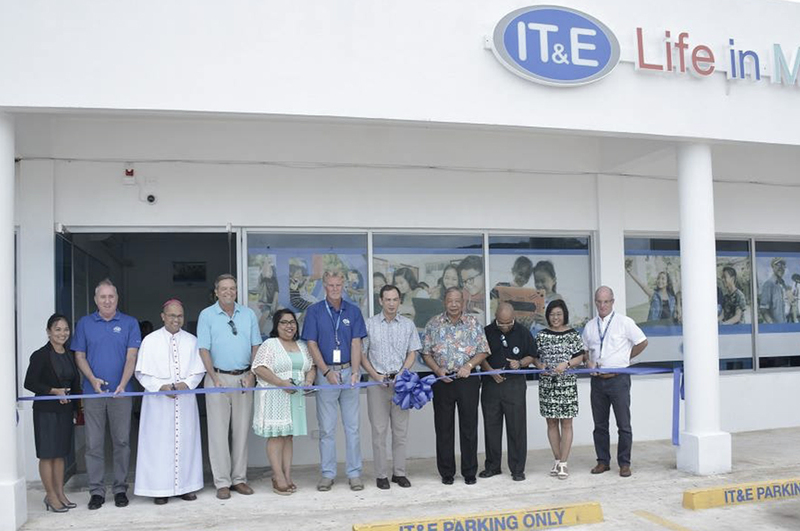 IT&E opens new branch in Kagman — Citadel Pacific Ltd.
A new IT&E store was recently opened in Kagman to extend its services to the growing market in Saipan’s largest community. This new development was in line with the company’s goal to not just improve its broadband services, but to also strengthen its presence on the eastern part of the island. “A lot has happened to Saipan since we took over the company, and it is more vibrant. It is always a delight to take care of our customers, who have been supporting us through the years,” said IT&E President Jose Ricky Delgado. “People have come a long way from using talk and text on their mobile phones to data. That is why we are investing heavily on our broadband offering, whether on your house or on your cellphones,” he adds.